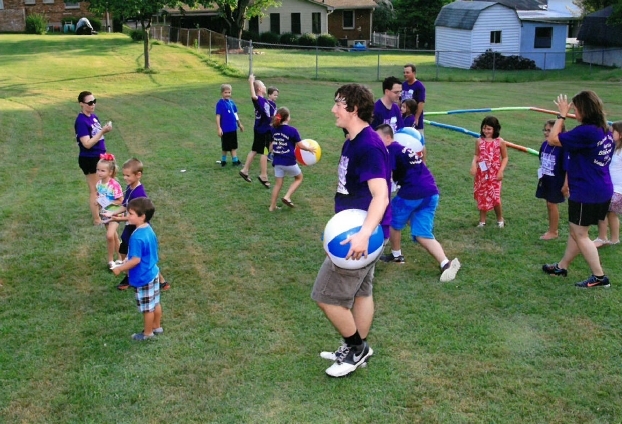 BCD, originally an outreach program of Theressa Hoover United Methodist Church, has grown into a neighborhood support center that helps community members with housing, substance-abuse treatment, job training, health and wellness programs, and more. Finding people who cared was easy. Figuring out what to do was another story. Marie Ngombe’s healthy newborn is one in a million. When Jean Shailunga of the Democratic Republic of Congo (DRC) contracted cholera, he was more fortunate than many of his neighbors in the rural community of the North Katanga Province. The change-maker for Shailunga was the 16-day cholera treatment he received at a Kizanga United Methodist health center. Health facilities in North Katanga are few and far between and often not equipped with medicines and supplies. Talking about health and wholeness is essential. Doing something about it is even more important, United Methodists meeting in Manila, Philippines, learned recently. Manos Juntas operates under a strong guiding vision: to serve people and communities with a Christian heart, empowering them to overcome the challenges that prevent them from attaining a better standard of living. In April almost 200 people from more than 30 churches participated in the New York Annual Conference Hulapalooza at Mt. Vernon First UMC! The event boasted “joy-filled” worship, resource tables, several workshops and many activities for people of all ages. Healthy and delicious snacks kept them moving and concluded the Hulapalooza event that was both fun and spirit-filled. Only at the United Methodist Day of Health will you find a hula hoop circus artist, United Methodist clergy, and other health enthusiasts gathered in one room. Provides training for faith community members, clergy, public health professionals, social workers, chaplains, and others to support whole person health and faith in many settings. 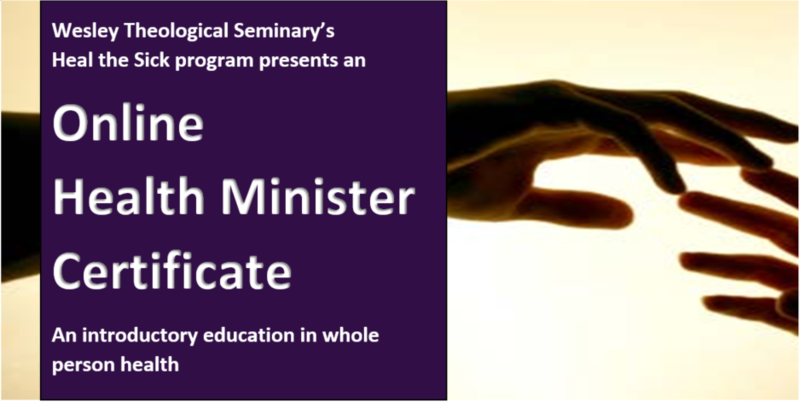 Explores different health ministry roles and models in numerous faith and health settings. Based on national best practice models and standards outlined in the Health Ministries Association’s “The Health Minister Role: Guidelines and Foundational Curriculum Elements”. With the pilot program tuition rate, you agree to provide additional feedback on the online certificate. The certificate has evaluation measures to ensure qualitative standards. Subsequent online certificate tuition rates will be $450 per person. Certificate contact hours are not transferable to any Wesley Seminary graduate degree.